StudioGrow isn’t just a consulting and educational company for the health fitness industry. It is a place where work, fun and collaborative thinking come together. 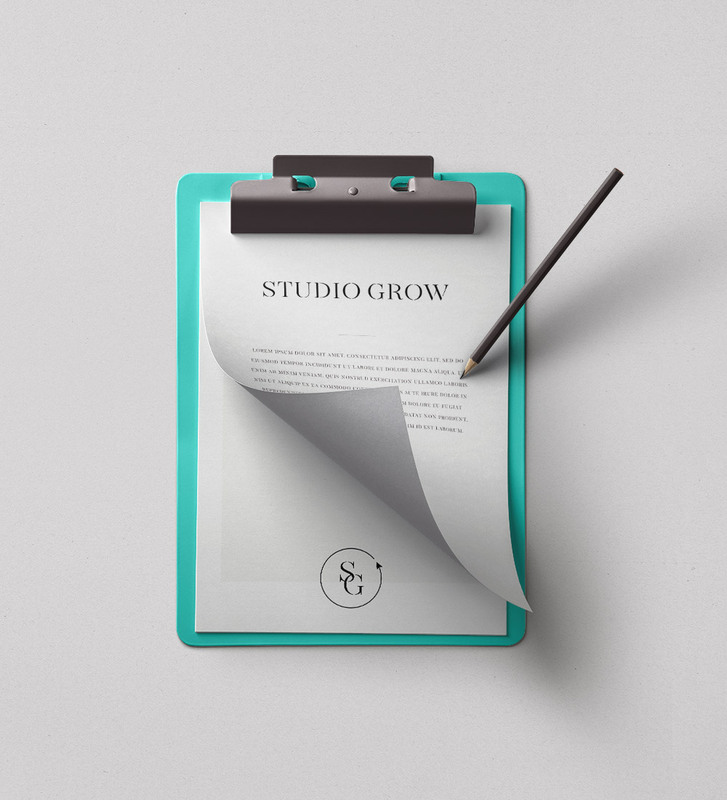 As a member of the StudioGrow team, your work will have a direct impact on small business owners, as well as larger corporate chains. You will certainly be challenged, but more importantly you will grow both personally and professionally. If interested, please submit your resume to support@lisekuecker.com.